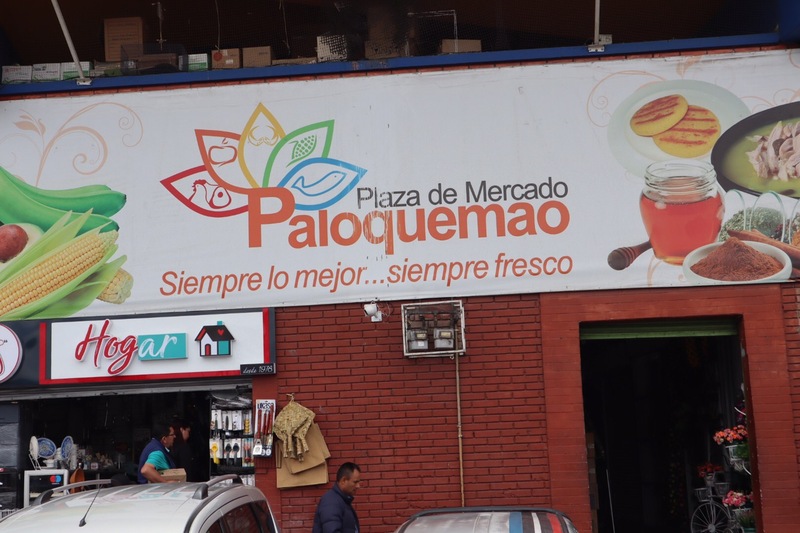 When you visit Bogota, Colombia if you want to spend time with real Bogotanos, visit Paloquemao Market. It is located at Avenuda 19 #25-04. It is a popular farmer’s market that takes up about half a city block. 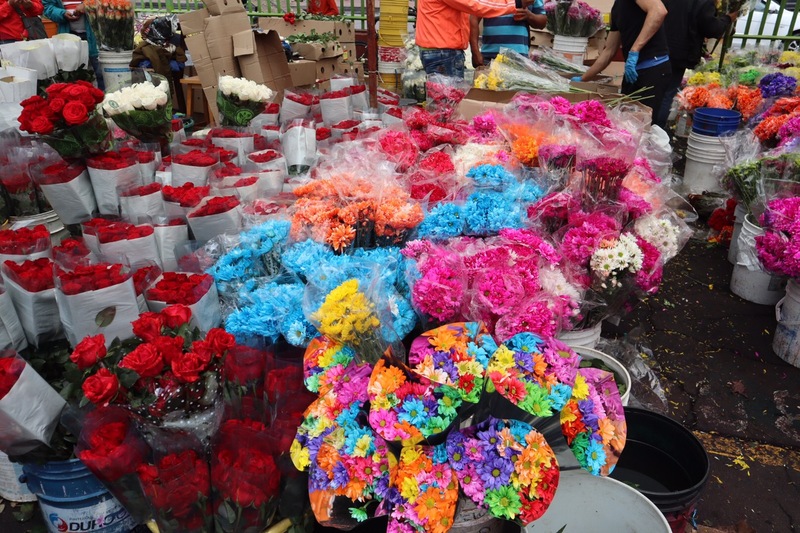 Among the maze of booths, you can find fresh flowers, meat, fish, vegetables and fruit. 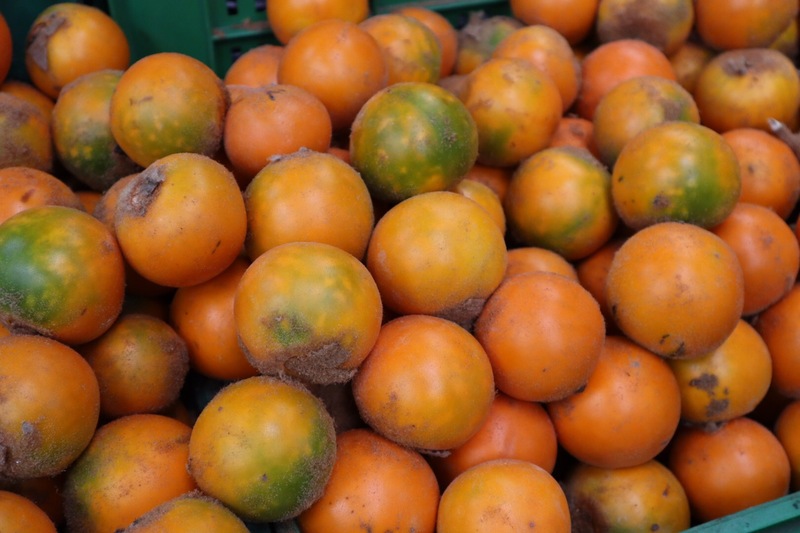 Some of the fruit you will find includes fruits native to Colombia like araza, el melocoton and el Lulo. 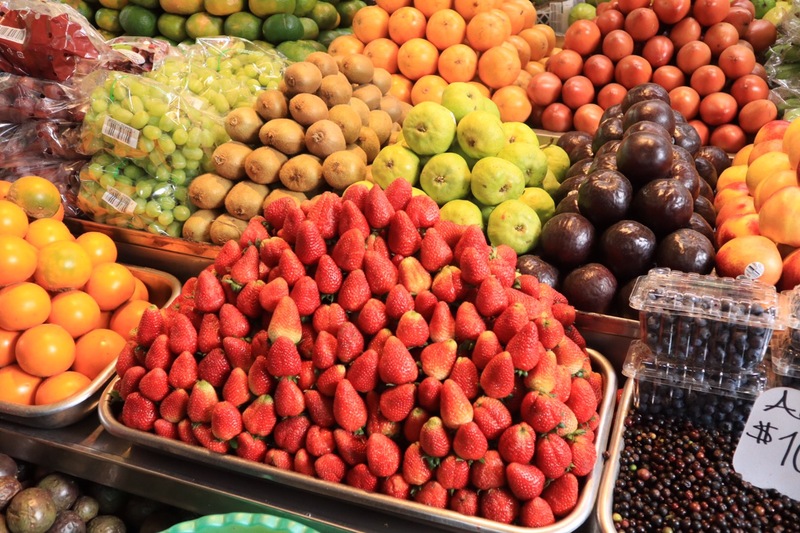 A popular activity for visitors is eating breakfast at the Market made of fresh produce found right in the market. 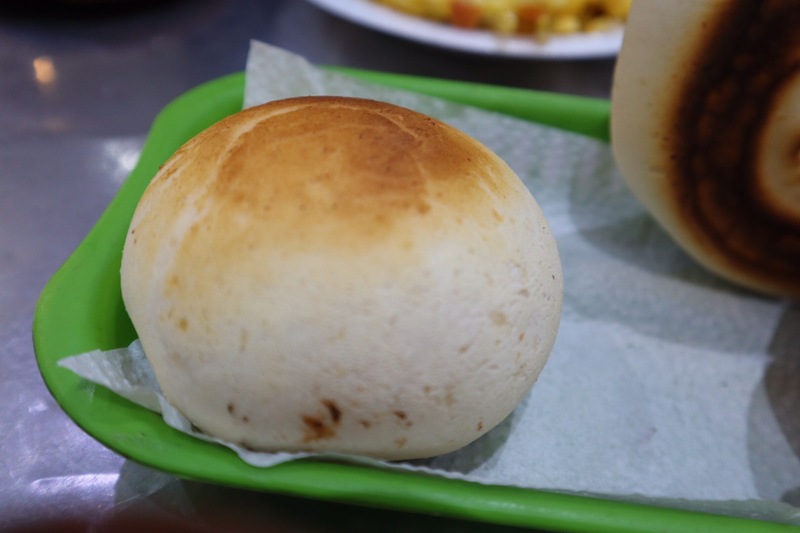 A typical Colombia breakfast could include various types of bread like —pan de queso (cheese bread) and pan de Bono accompanied by a coffee —called in “tinto” in Colombia. If you want a coffee with milk. Ask for “un Perrico”. A typical breakfast can cost about five dollars. 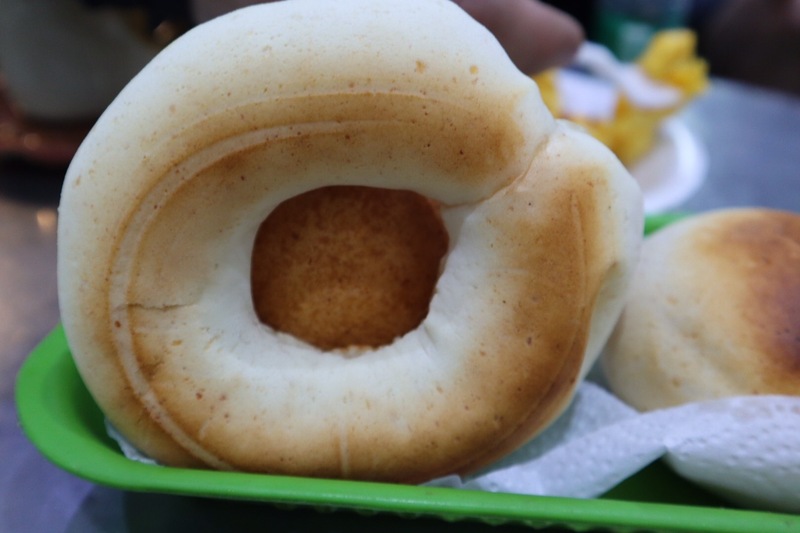 Breakfast will cost you easily less than $8 USD or less than about 24,000 pesos Colombianos. 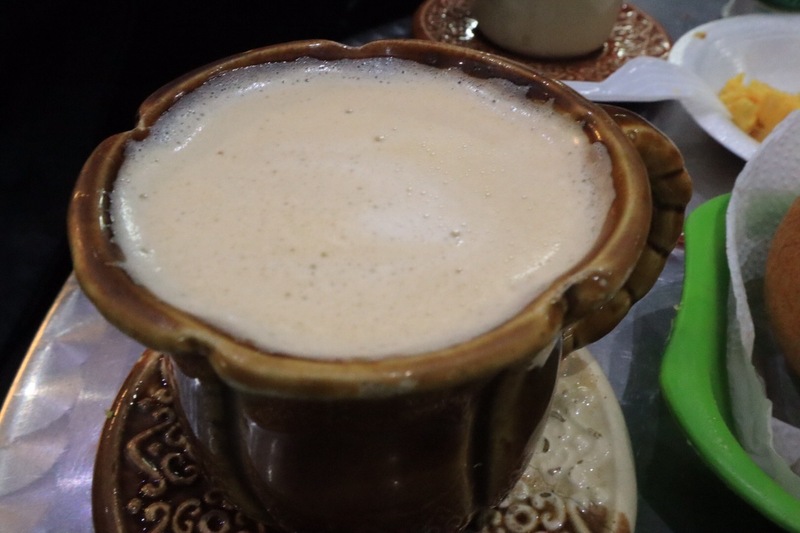 ← Cafe Azahar, Bogota, Colombia: The Lowdown!